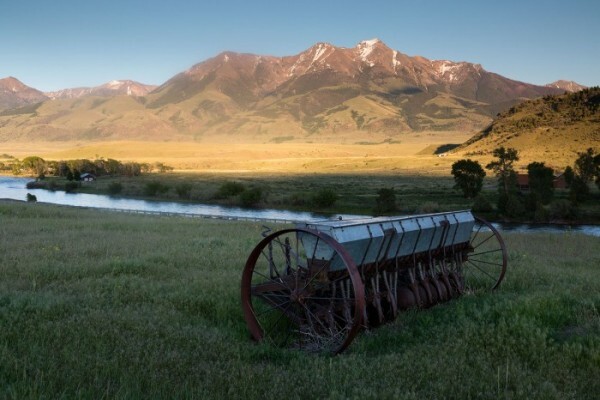 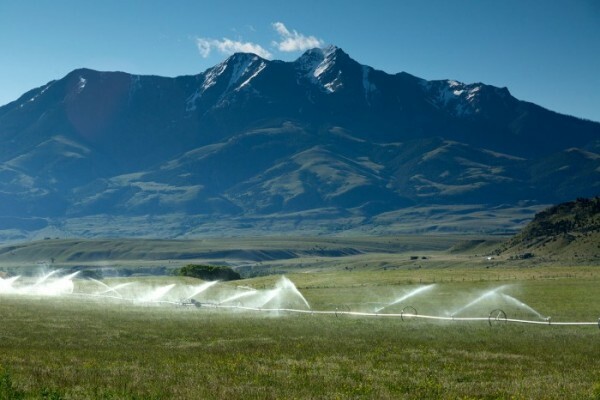 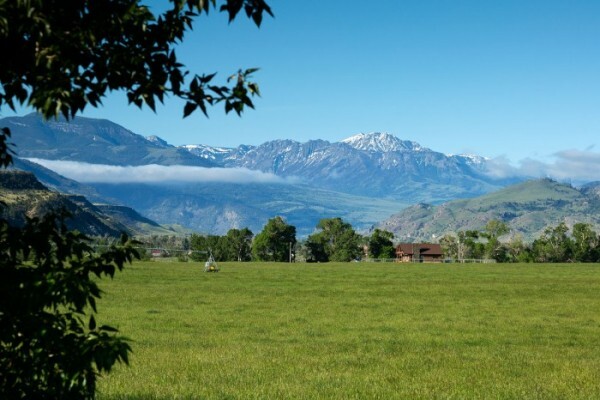 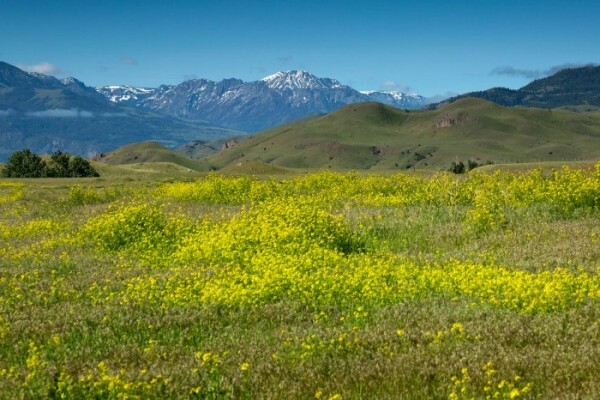 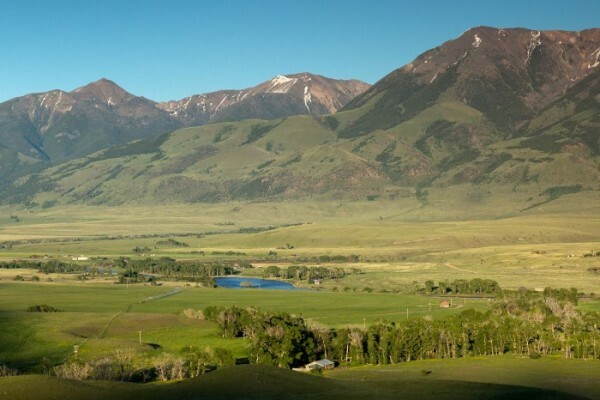 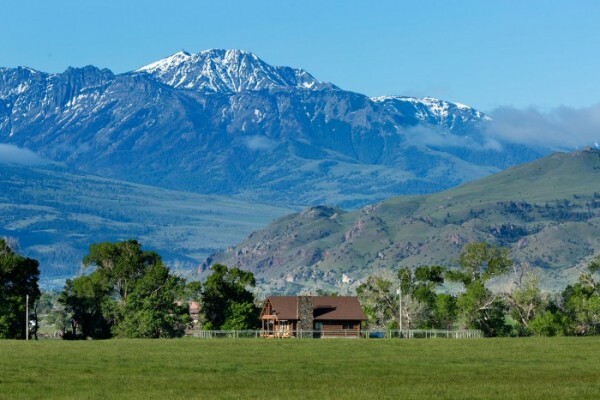 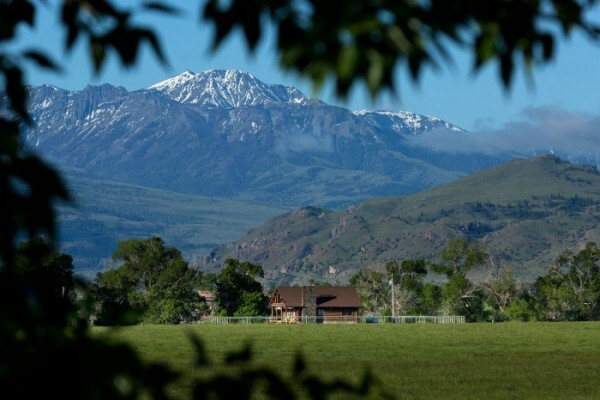 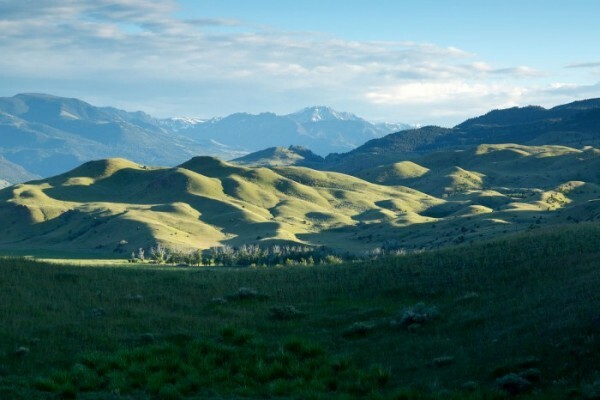 644 acres with unbelievable views of Emigrant Peak and Yellowstone River. 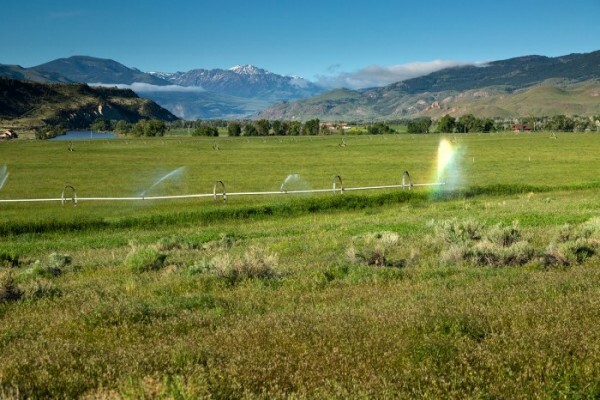 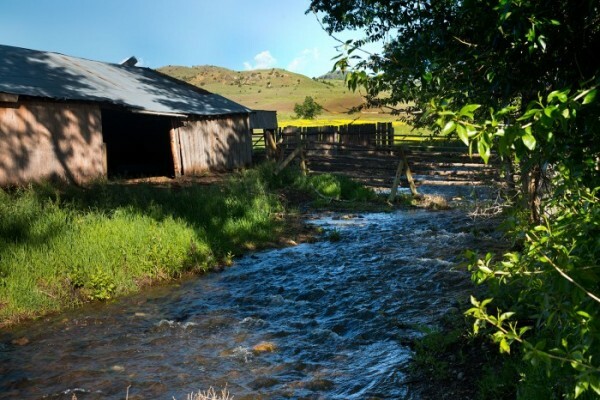 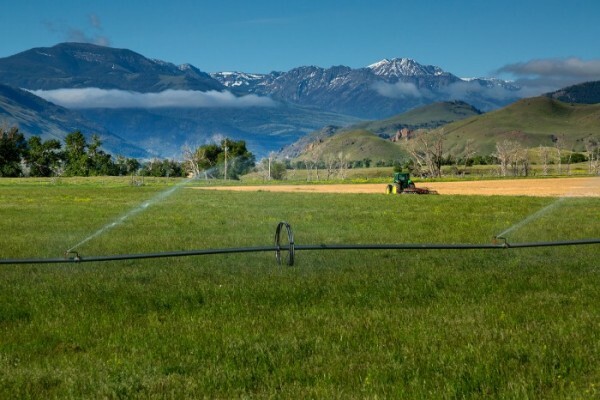 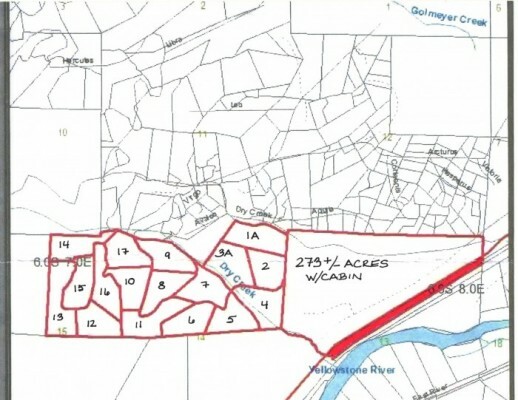 The ranch has 189 irrigated acres and over 3/4 of a mile of Dry Creek running through it. 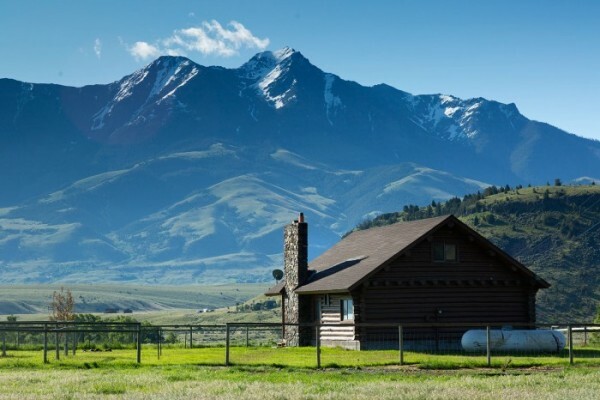 It also has a well constructed cabin, built in 1977. 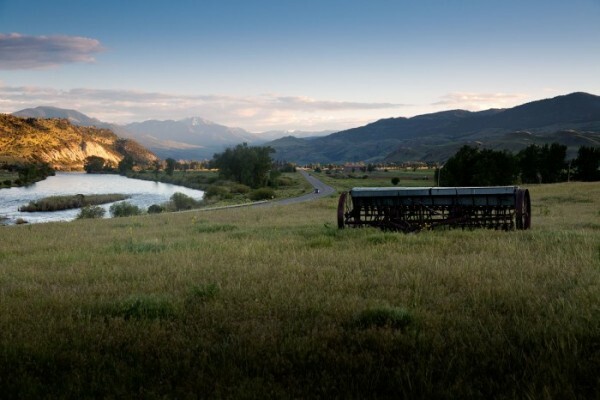 Multiple home sites to choose from with easy access from Hwy. 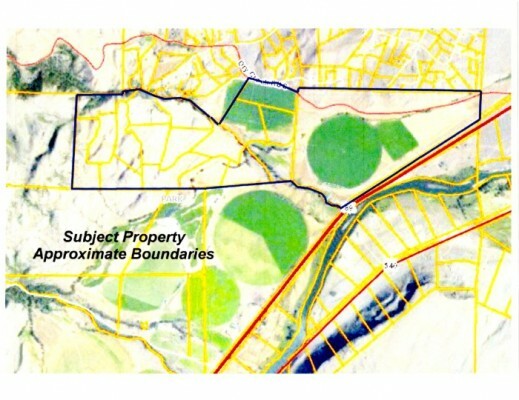 89 or Dry Creek Rd. 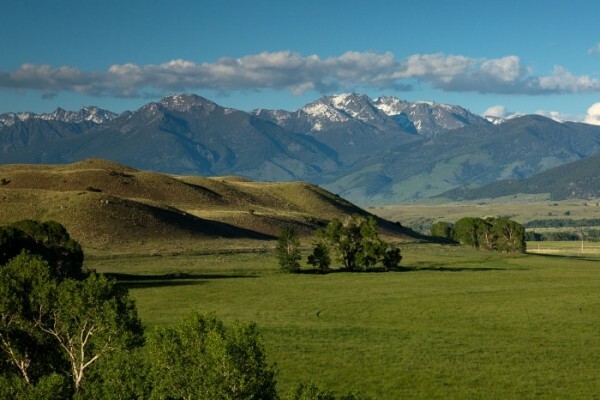 Located in Emigrant, Montana, between Livingston and Yellowstone National Park. 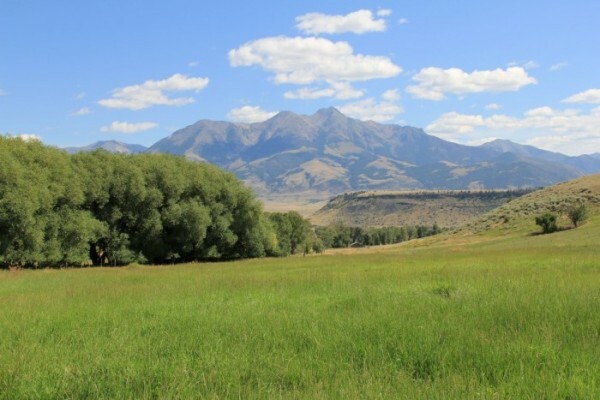 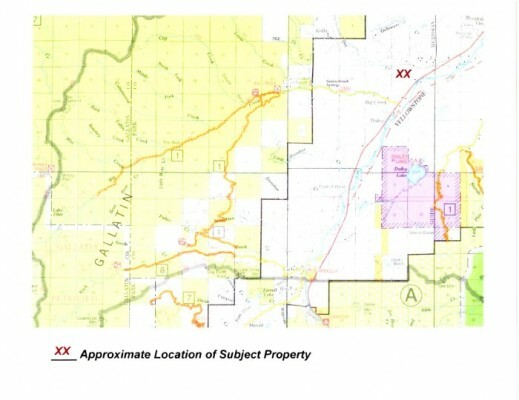 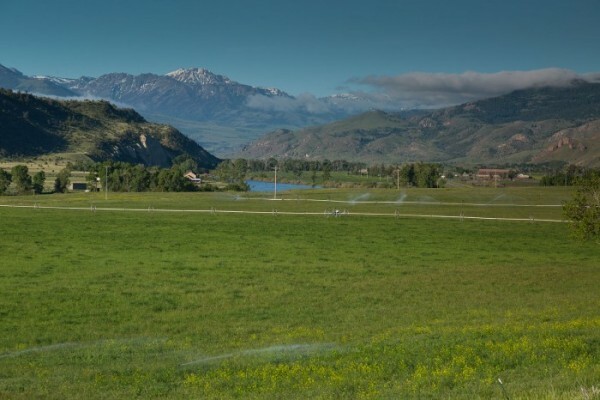 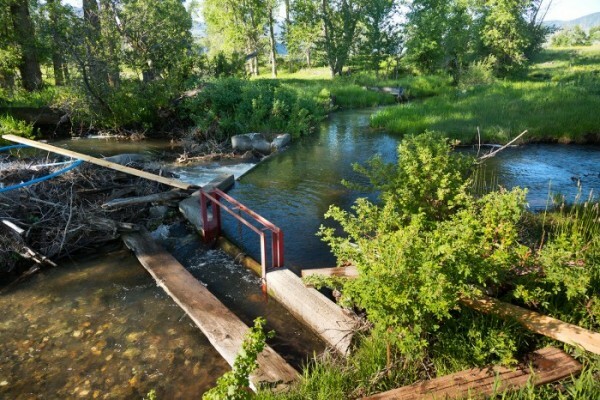 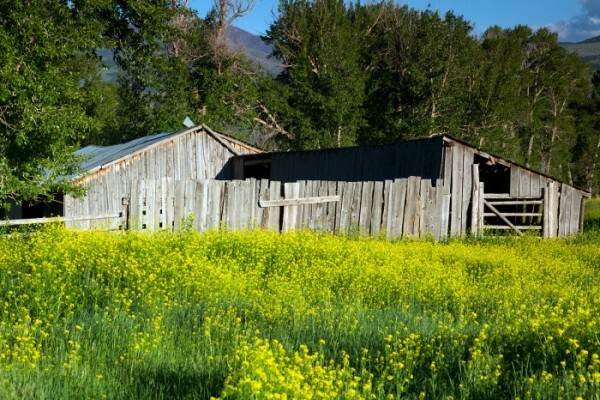 Dry Creek Ranch consists of multiple contiguous parcels and offers an incredible investment opportunity!